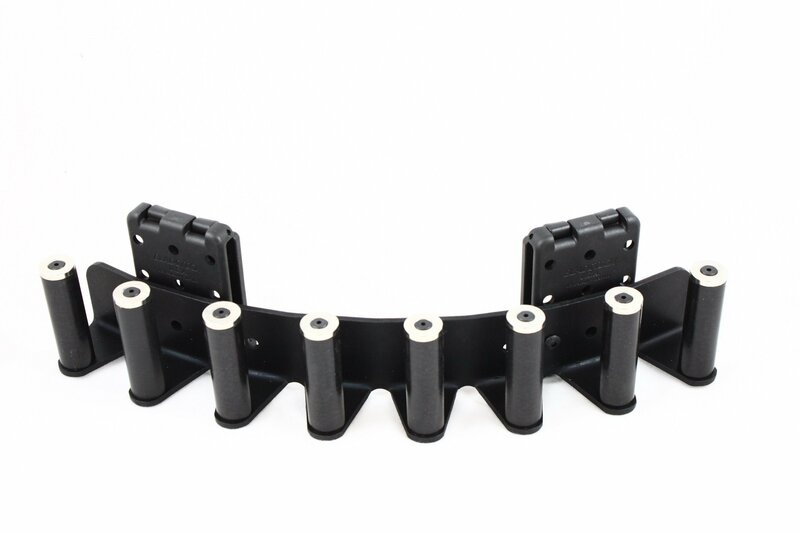 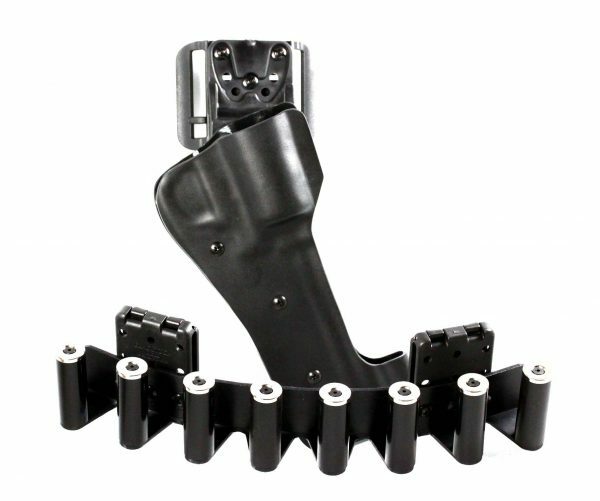 This moon clip belt rack is competition proven, holds up to eight moon clips magnetically! 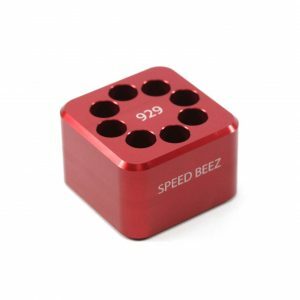 It also works well if you’re just having fun on the range, because you’ll always have your reloads in reach. 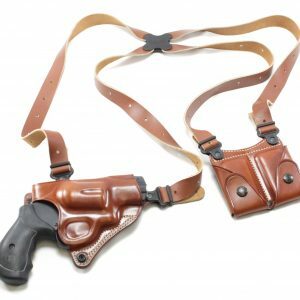 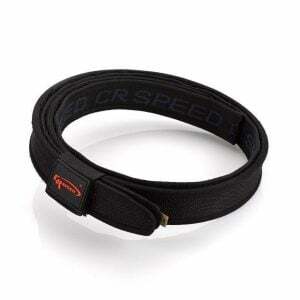 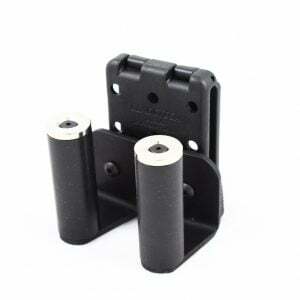 One-piece design secures to your belt easily with Postive Latching System. 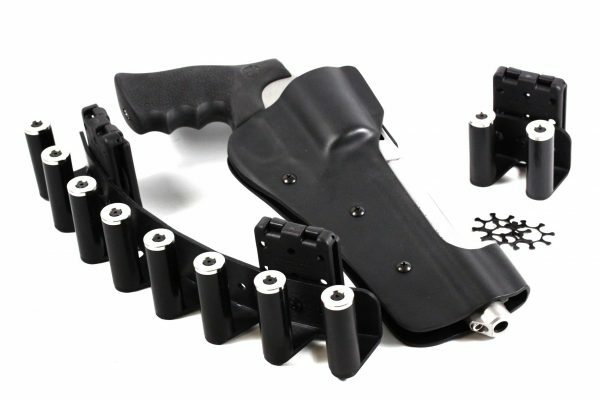 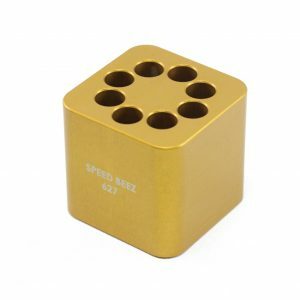 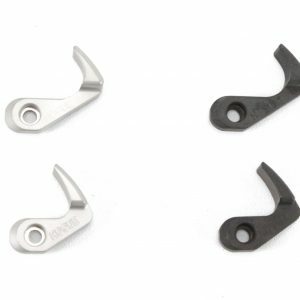 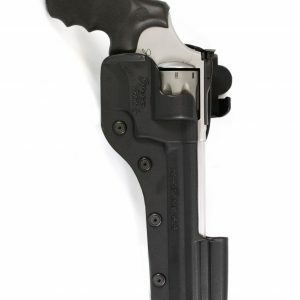 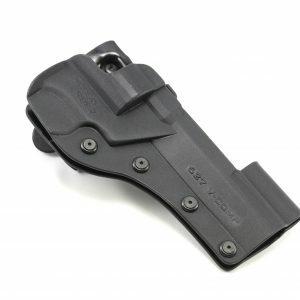 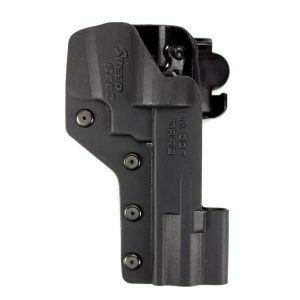 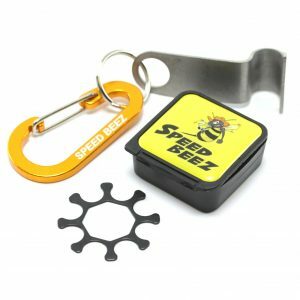 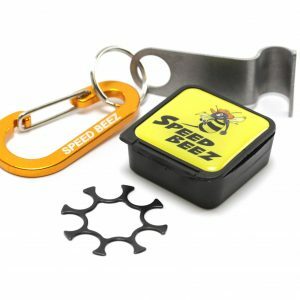 Know exactly where your next 64 shots are coming from with the Beez Rax moon clip holder from Speed Beez!